1st Citizen Lawyers and its chairman Mr Fraz Wahlah have appeared alongside Prime Minister Theresa May in The Parliamentary Review – a series of documents published by Westminster Publications Ltd with the aim of sharing knowledge and raising standards. 1st Citizen Lawyers features alongside the Prime Minister and a small number of outstanding organisations in a document that looks back on the year in the legal sector and Westminster. The main aim of the Review is to showcase best practice as a learning tool to the public and private sector. 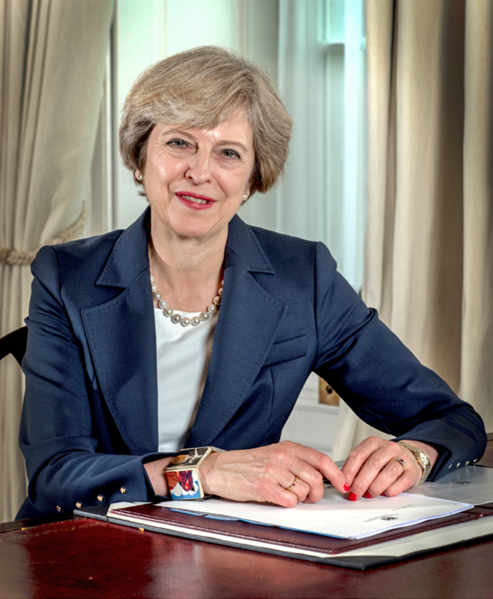 The Prime Minister commented that this year’s Parliamentary Review follows a significant year in British politics and this is reflected in the articles from leading journalists and best practice representatives alike. 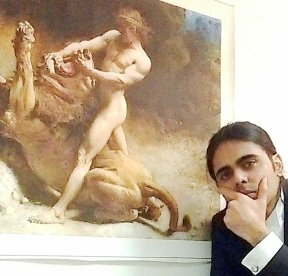 In the Parliamentary Review, Fraz Wahlah, the CEO of 1st Citizen Lawyers, uses his early experiences of activism for democracy, rule of law, and human rights in Pakistan to question whether the government and our society have turned away from Britain’s founding values especially after the Brexit Referendum – urging Britain to become a beacon of human rights, both at home and abroad. The Parliamentary Review’s executive director Daniel Yossman concurred, saying “1st Citizen Lawyers and other hardworking organisations from across the country have come together to make the Review possible. Website version of the same can be read here. Combining political commentary from leading journalists, with sector specific insight from British Secretaries of State, Ministers and Members of Parliament, The Parliamentary Review is an indispensable guide to industry best practice, which demonstrates how sector leaders have responded to challenges in the political and economic environment. The Parliamentary Review is sent to over half a million leading business executives, policy makers and other relevant individuals. In recent years, it has featured forewords by Theresa May, David Cameron, Caroline Lucas, Lucy Powell and many other political figures. 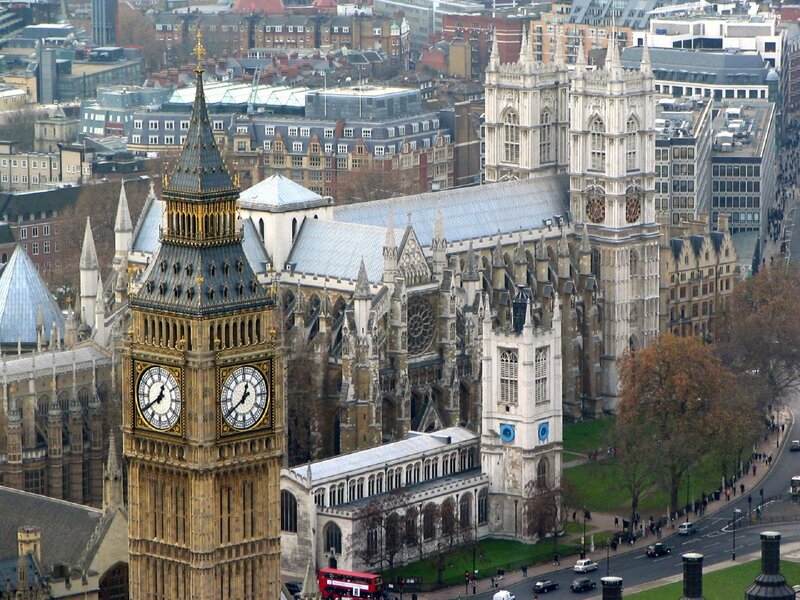 The Review’s release is marked by an annual gala in the Palace of Westminster. 1st Citizen Lawyers is a leading British immigration law firm providing legal advice and representation services in the UK and overseas from our London and Birmingham offices. Each year, thousands of individuals and businesses in the UK and abroad rely on its services to live, invest and work in the UK and make it their their home and place of business. Fraz Wahlah is a former associate of the late Pakistani Prime Minister and Chairperson Pakistan Peoples Party Benazir Bhutto and is the CEO of 1st Citizen Lawyers. He practises law internationally as an advocate, barrister and immigration lawyer. As a politician and lawyer, Fraz Wahlah has been featured on leading media outlets world-wide including the BBC, CIO Magazine, ComputerWorld, InfoWorld, Dawn, and the Parliamentary Review. He was first called to the Bar abroad as an Advocate, and later as a Barrister at the Honourable Society of Lincoln’s Inn in England & Wales. In the UK, however, Mr Wahlah practises solely as a lawyer under authorisation from the Office of Immigration Services Commissioner (OISC) and not as a barrister. His practice as a barrister is based overseas where he leads a renowned barrister chambers. A detailed professional profile is available at this link.